We want to thank you again for another great trip and hunting experience. 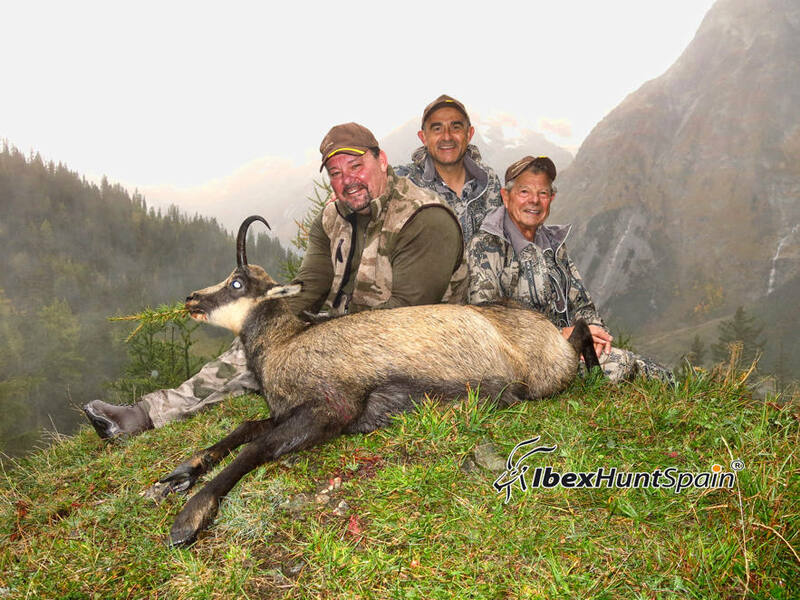 Our experience in Switzerland for the Alpine Ibex and Chamois was fabulous! Then travelling with you to the Czech Republic for Sika Deer was the perfect way to end our trip. All of our accomadations, and meals were fantastic!!!! and the way we were taken care of throughout the trip was fabulous as always. We look forward to our next hunting adventure with you. 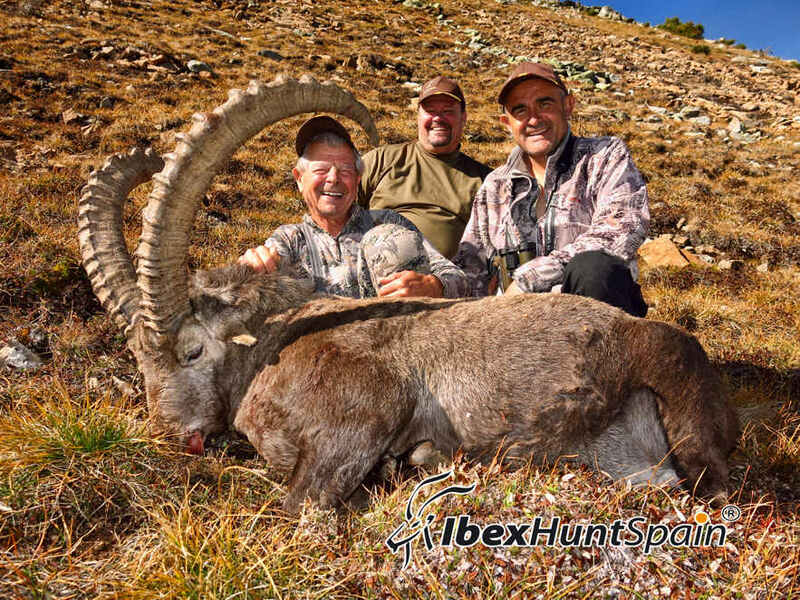 Dad and I just returned from another great hunt with Val Belles, of Ibex Hunt Spain. 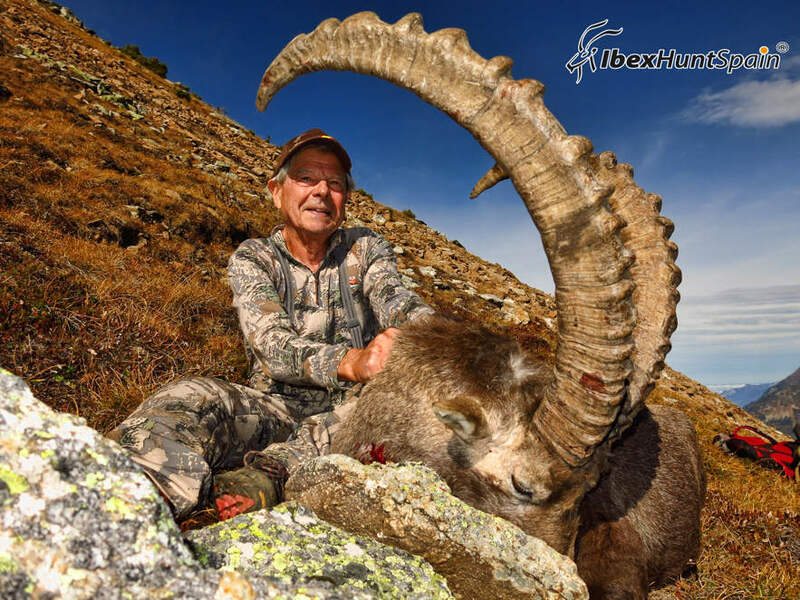 Val set us up with a great hunt that started in Switzerland, where I hunted Alpine Chamois and Dad hunted Alpine Ibex. After a lot of climbing and finishing a successful hunt in Switzerland we moved on to the Czech Republic for free range Sika Deer. Thank you again Val for providing a great trip and hunting experience and taking such great care of us on our hunt!